As everyone knows, life without music would ‘B’ flat. So release your inner diva and make your musical dreams come true in this sensational recording studio experience. Whatever your musical forte – whether you’re a singing superstar, pop star wannabe, rock band, soloist, or just a karaoke lover – this is a fantastic opportunity to get behind the scenes of the production industry and make sweet, sweet music. You’ll rehearse a performance before recording it in a real studio with the help of an expert producer, then take your finished creation home to play to family and friends. Next stop, stardom! 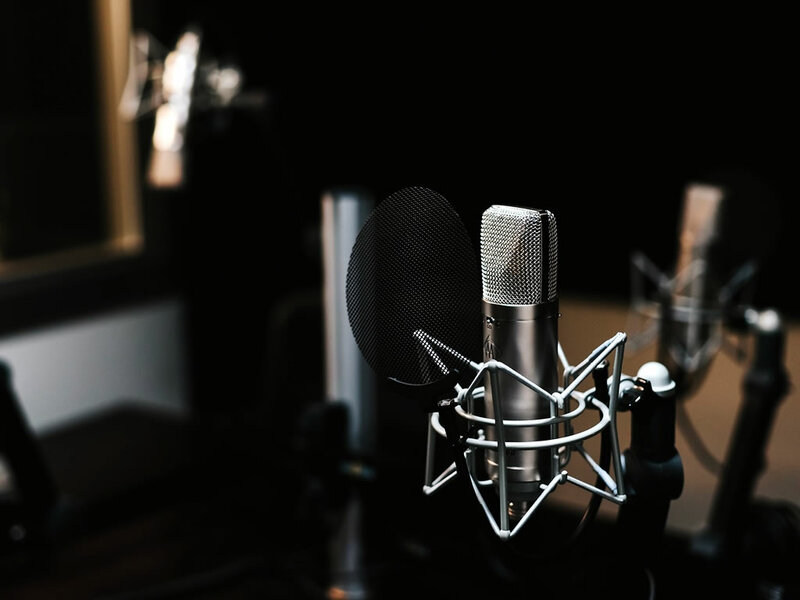 The Recording Studio Experience is a fantastic opportunity for musical enthusiasts to rehearse and record their very own CD or MP3 with the help of production experts and full studio equipment. For budding singers, musicians, or youngsters that just want to have fun, there is also a dedicated junior experience specifically for groups of kids aged 4 – 14 (age may vary slightly depending on location). Prior to the experience you will choose a number of songs that you wish to sing or play so they can be prepared for you at the studio. Then on the day you will take numerous practice sessions and rehearse your chosen tracks before making a recording with the help of an experienced producer or sound engineer. The piece will then be edited and mixed with the addition of any desired effects. Some experiences even include time to create your very own pop video to go alongside your awesome track. Note that some songs may be protected by copyright, especially those that have been released less than six months ago, so some song choices may be unavailable. Are you a musical maestro? Fancy yourself a singing sensation? The next big thing? Whether you’re into singing, playing or jamming, this studio experience has got your name on it. It’s a rare chance to face the music, star in a professional production and create your very own CD or MP3 file that’s been edited, mixed and produced by the experts in the business. Who knows, this could be the sample that sends you into the big time! So tune in, rock out and give yourself the superstar treatment in this sensational experience that’s easy on the ear and bags of fun. WHEN: recording sessions take place on selected days throughout the year. Weekend dates are usually most popular so book up well in advance. WHERE: Recording studios can be found nationwide. WHO: If you fancy yourself as the next Gaga or Bowie, head to a recording studio and lay down your own track. You'll get a feel for the music industry and see just what goes into producing a music track. This experience is great for men and women, and junior experiences are perfect for budding little singers. OCCASIONS: This would make a great birthday or Christmas present. Get your timing right and the kids session could make a fun and memorable birthday party experience. From a taste of the music biz to a full on music video production experience, there's something for everyone and all budgets. Here's a few of my favourites. In this short and sweet experience you'll pick a backing track, lay down the vocals, and there may even be enough time to mix the song and add the finishing touchers. You'll get a CD to take home with your masterpiece on it. Locations include Essex, London, Derbyshire, Manchester, West Yorkshire, and Oxfordshire. Your experience starts before the big day where you'll choose the songs you wish to sing. On the day they will be waiting for you as you head into the recording studio. Effects will be added and the song will be mixed to produce a work of art. Typically, you'll be able to record five songs in a day although the record is 11. Take home a CD of your tracks. Crank the dial to maximum for this hands-on music biz experience. Choose the backing track and lay down the vocals. No song is complete without a moody pop video to match so you'll be filmed recording your track. You'll take home a CD of your track and your funky music video.